HELLO AND WELCOME! 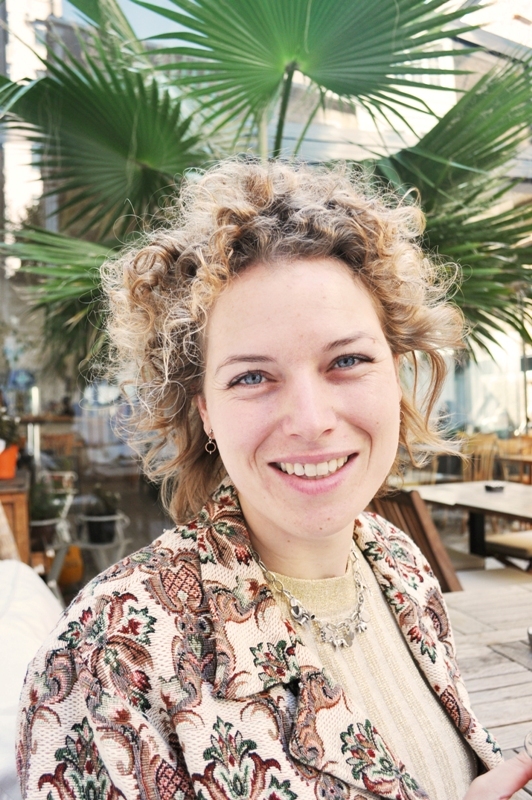 My name is Sanne, I'm a vintage collector and seller with a love for nature, art, flora, fauna, folk, colour and the odd and unexpected. Dancers Road is the name of the street were my love for old things began and it is now the name of my shop and of this blog. Here I share what I find, love and what inspires me. Thank you for dropping by!